45,930 units were sold in the first half of 2016. The Hyundai Solaris was the best-selling car in Russia in the first six months of 2016, the South Korean automaker said on July 13. 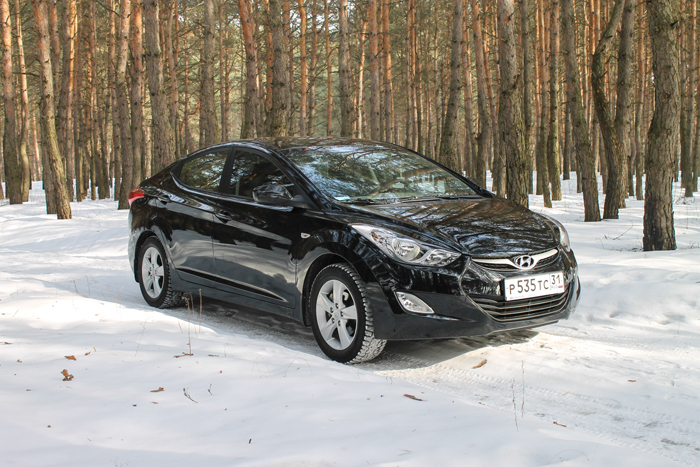 45,930 units of the compact car (known as the Accent elsewhere) were sold in Russia in the first half of the year, Hyundai said in the press release. The Solaris was the second best-selling car in Russia last year, behind AvtoVAZ’s Lada Granta. In the first half of 2016, 43,697 units of Lada Granta were sold in Russia, according to the Hyundai press release.